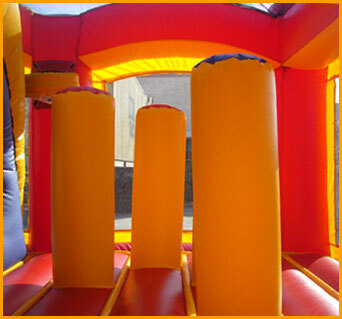 Sports make things more interesting in life and so will this incredible 5 in 1 sports arena combo. 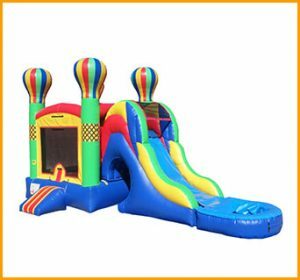 Comes with a slide and vertical pop-ups. 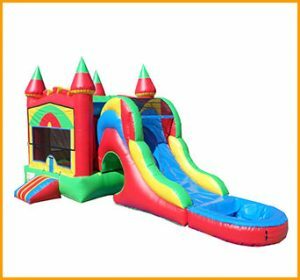 Sports make things more interesting in life and so will this incredible 5 in 1 sports arena combo. 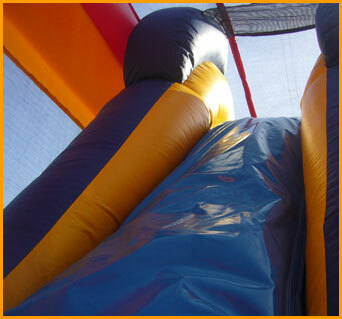 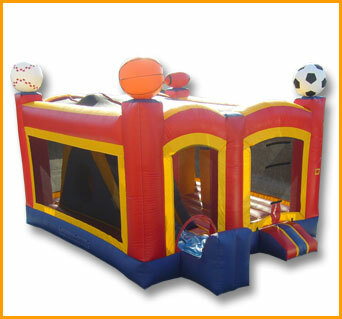 No matter which sport your kid a fan of, this inflatable combo will be suitable to fit their athletic needs. 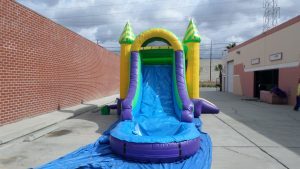 This fun unit comes fully equipped with a slide and vertical pop-ups inside. 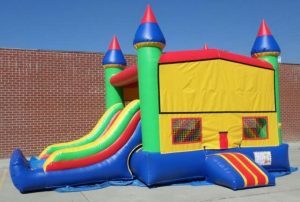 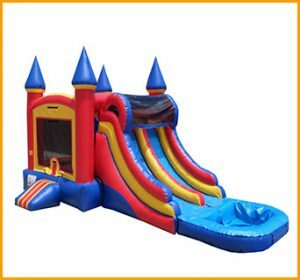 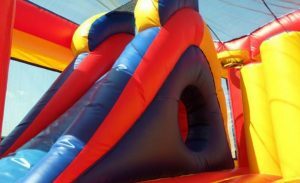 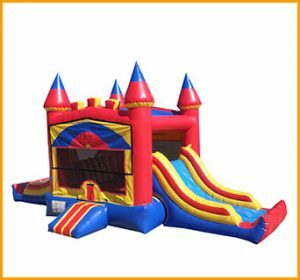 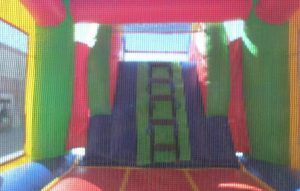 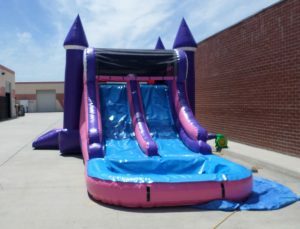 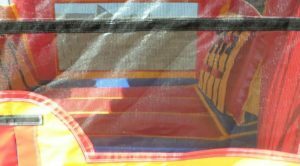 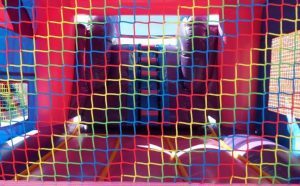 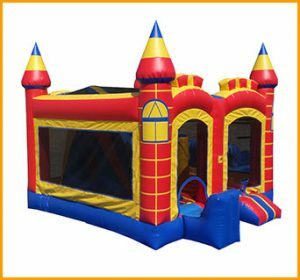 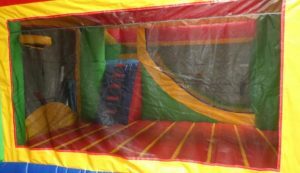 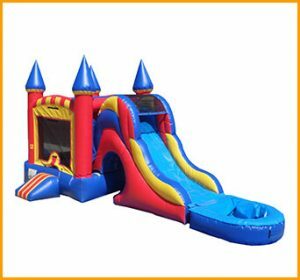 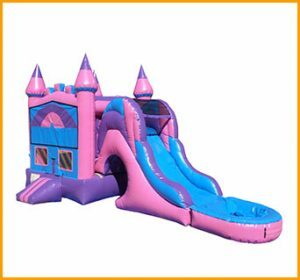 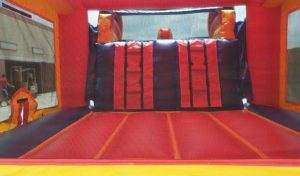 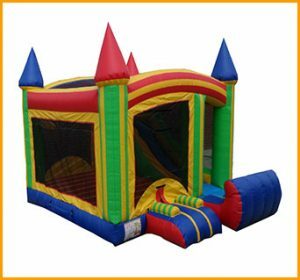 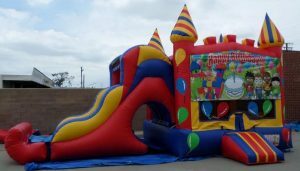 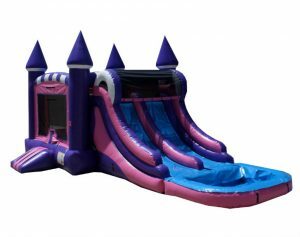 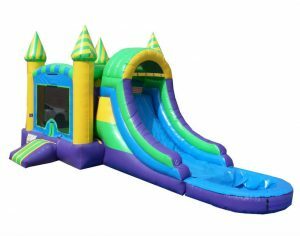 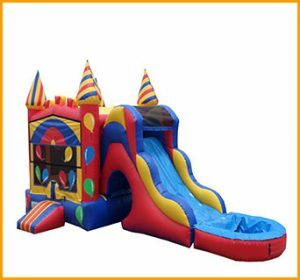 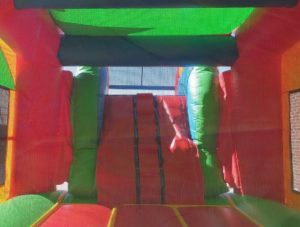 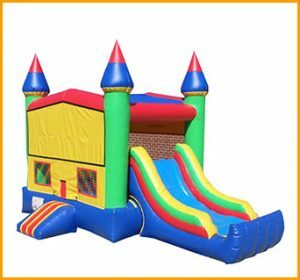 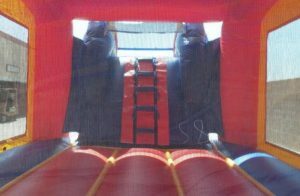 Playing for hours and hours on this and any inflatable unit surely gives the kids tons of cardiovascular exercise, which ranks high on the health charts as well as fights obesity.